Android Reborn – Every game has its own problems. 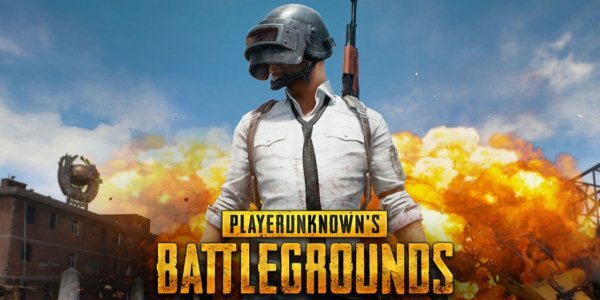 PUBG mobile is inevitably a hot item right now, but not everyone can enjoy it thoroughly. If you’re in the game, close the app right away by hitting the Home button. Remove the app from the multitask window. Open GL Tools. If you don’t have it on your phone, use Google to find the APK. Download it and install on your device. Make sure the data connection is off before you proceed to the next steps. If it’s still on, just swipe down twice on the home screen to open the notification tray. Tap on the mobile data icon to switch it off. After launching GL Tools, under ‘Select An App To Configure It’, choose PUBG Mobile. There are a few options on the next page. Check the ‘Enable Custom Settings for This App’ part. Scroll down until you see ‘GPU Name / Emulation’. Right below it, there are these options, ‘Use fake GPU info’ and ‘use fake CPU/RAM info’ with check boxes right next to them. You should also enable the two by ticking the boxes. Tap on ‘Use a Template’ and then select GPU: Mali-G71 from the list. After the selection, you’d go back to the previous page. Tap on ‘Use a Template’ once again, but this time you should choose CPU: 4 CPUs. Tap the same menu, and then select RAM: 4GB. After making all the changes, close the app. Switch on the mobile data, and launch the PUBG mobile app once again. See if the white screen problem has disappeared. That’s how to fix PUBG mobile white screen error.